Why use Bribie Care Care? For requirements such as servicing your car air-conditioning system, right through to pre- purchase inspections and safety inspections, you can turn to BRIBIE CAR CARE. As technicians, we have over 95 years experience servicing and maintaining all types of vehicles at our purpose built workshop servicing facility in Bribie Island. We also have access to a network of specialist services, so we are your ‘one stop service’ for all types of maintenance and repair service work. 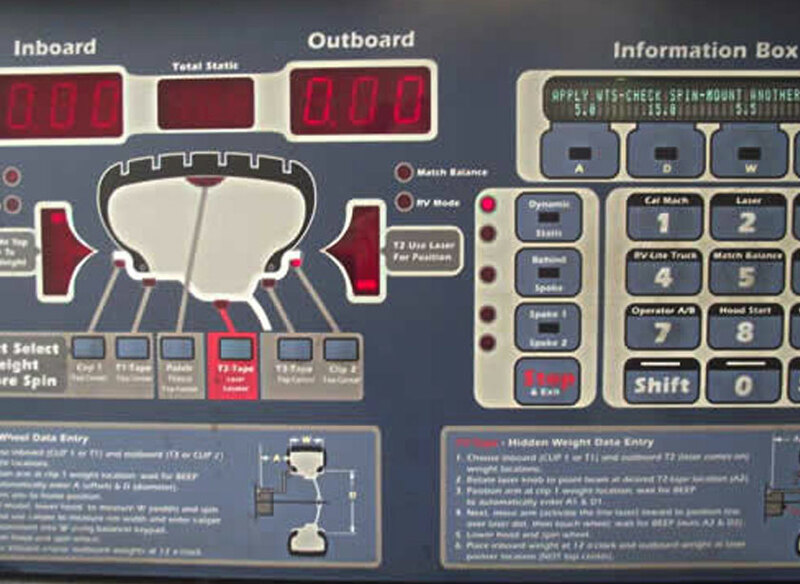 It is important to note that we use the latest on-board diagnostics software. This is mandatory and enforced by vehicle manufacturers to produce accurate fault diagnostics and analysis. Our mission is simple – to deliver servicing, maintenance and repairs at affordable and competitive prices, while maintaining the highest level of vehicle reliability and safety. This ensures optimal life and performance for customers’ vehicles. Customer satisfaction and vehicle safety are our top priorities. We make the entire process, from booking your car to completing the service, a very straightforward exercise. In addition to this, we place a special emphasis on establishing a long-term relationship with you, the customer. We do not and will not take shortcuts – whether it is your existing car, or an inspection of a pre-purchase vehicle, it receives the time and care it requires at competitive rates. If I get my car serviced by you will it affect my warranty? Bribie Car Care can service your car and it will not affect your warranty. What if I have capped price servicing? Bribie Car Care will beat any capped price auto service price. Can I organise my drop off? Yes! Bribie Car Care can pick up and drop off your vehicle. Do you have a courtesy car ? Yes! We can arrange a courtesy car for you. Yes! We offer a 10% pensioner discount. 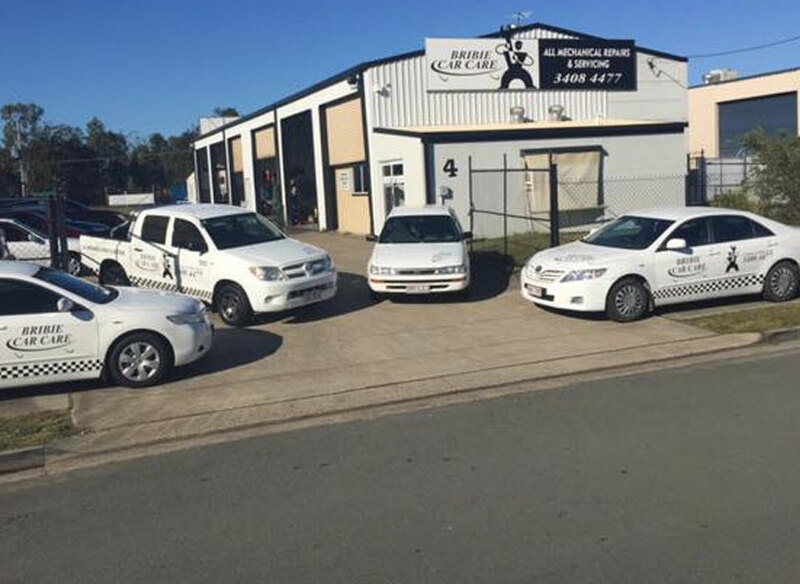 Bribie Car Care have specialised breakdown response vehicles. What if my car needs towing? We offer a free local towing services for our customers. Can I get my car serviced after hours? Yes! We operate on Saturdays.